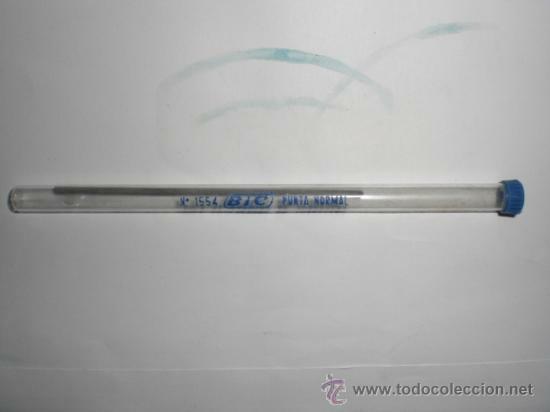 MUY ANTIGUO BIC, BIC, BIC, BIC. INFORMACIÓN. Hora oficial TC: 18:37:24 TR: 97 ms.